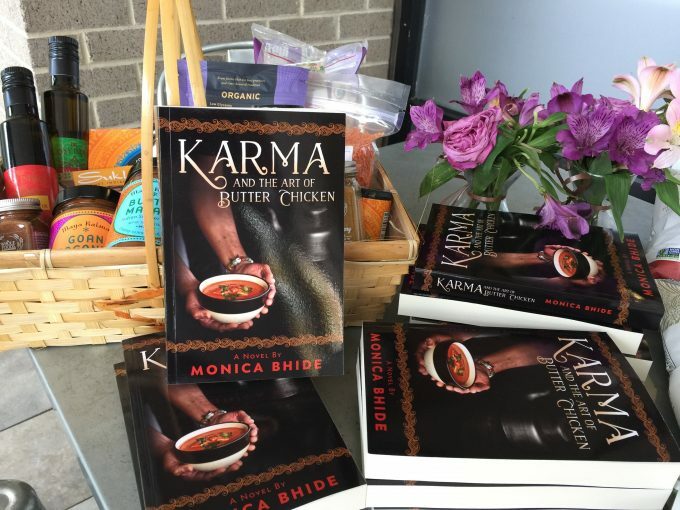 I am delighted to share some recent book reviews of Karma and the Art of Butter Chicken. In addition to these formal reviews, I have taken the liberty of posting a couple of quotes from Amazon reviews that touched my heart! Hope you enjoy them! 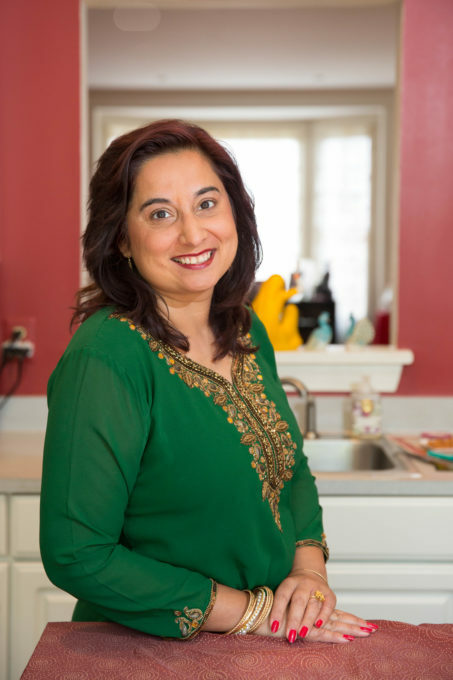 The terrific blog Eating Rules (run by Andrew Wilder) featured Cardamom Tea that is discussed in the novel! 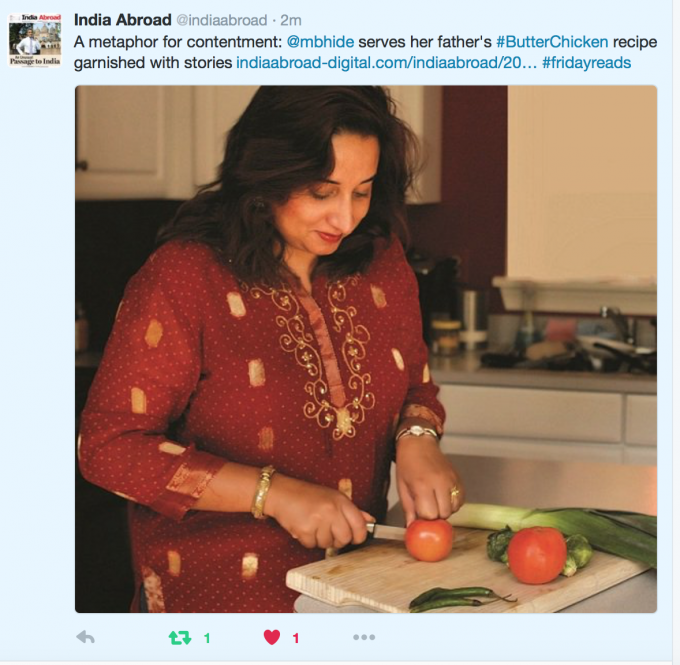 India Abroad newspaper ran a terrific story about the book and did an interview with me. Deborah Kalb did a Q&A with me about Karma – You can read it here. 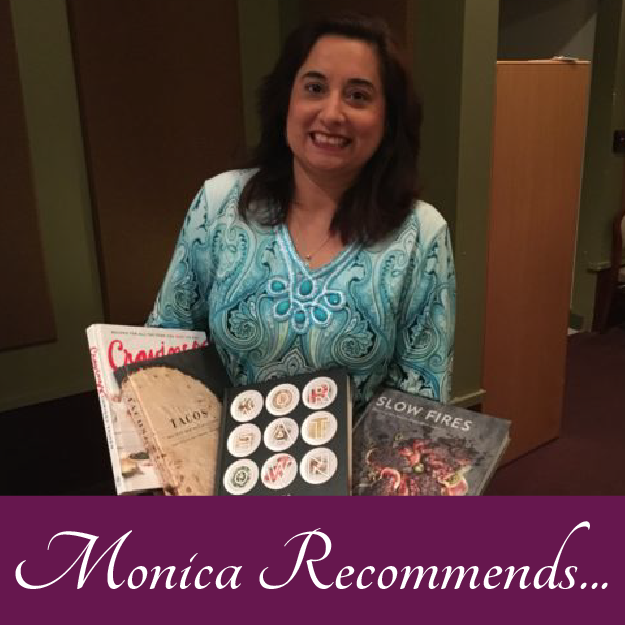 Her site always features terrific reads and I am honored to be a part of it. And finally, one more for this post. The very prestigious Washington Independent Review of Books reviewed Karma. This is the books’ first official review by a writing website. I am so honored. “The past and present mingle in this charming story about the healing power of food,” Washington Independent Review of Books! Read the entire review here.